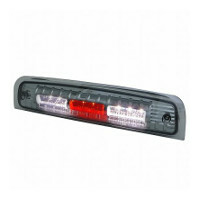 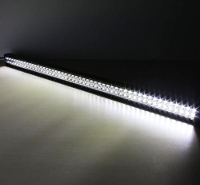 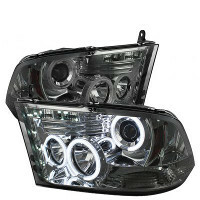 Note: Do not fit models with Sealed Beam Headlights. 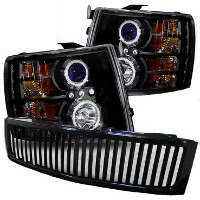 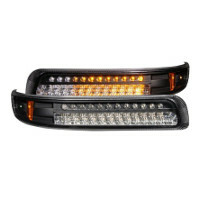 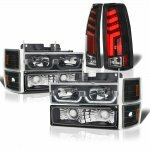 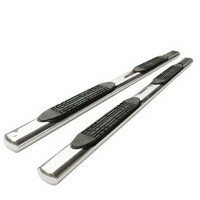 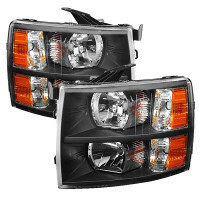 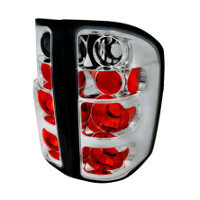 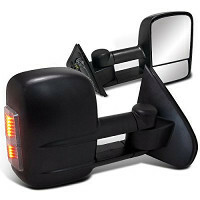 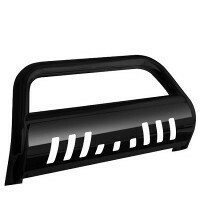 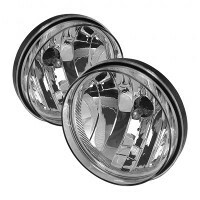 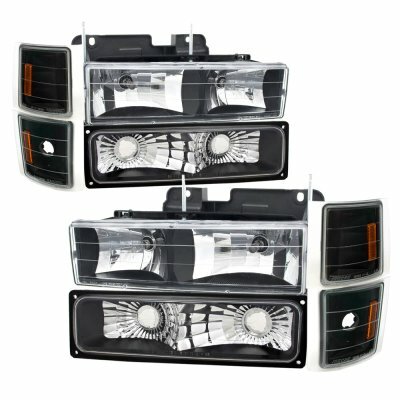 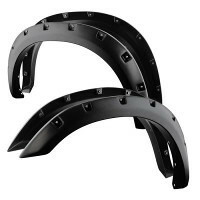 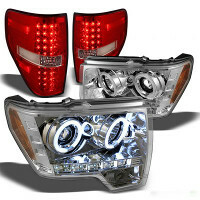 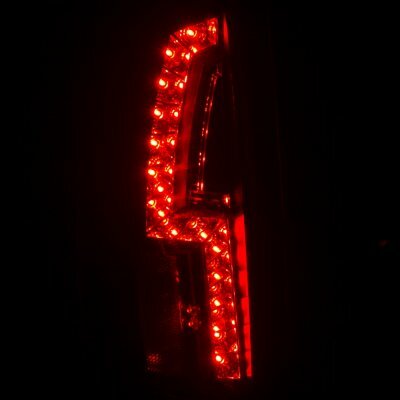 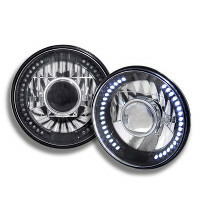 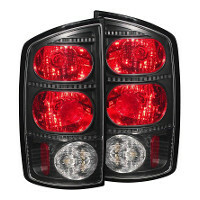 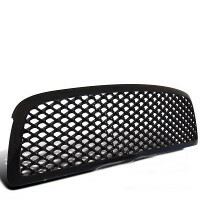 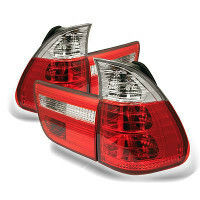 This Chevy 2500 Pickup Headlights Set will fit 1988, 1989, 1990, 1991, 1992, 1993 Chevy 2500 Pickup. 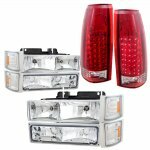 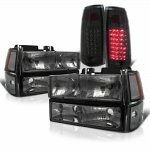 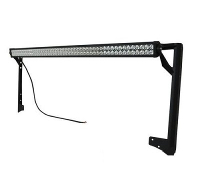 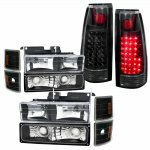 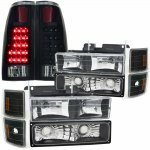 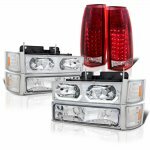 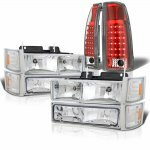 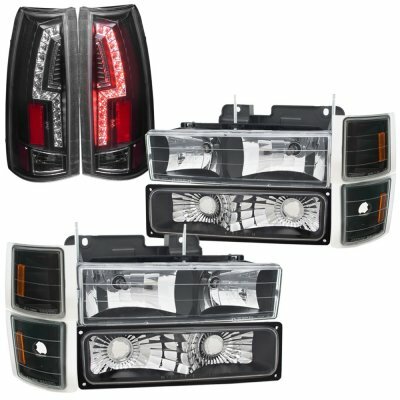 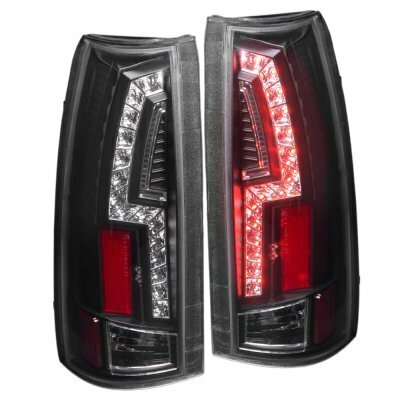 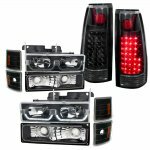 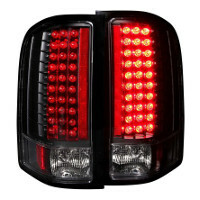 Replace or upgrade your Chevy 2500 Pickup Headlights Set with our Chevy 2500 Pickup 1988-1993 Black Headlights and Custom LED Tail Lights.